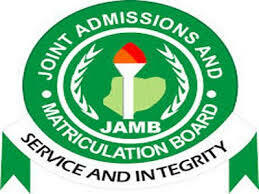 With just two days (2) days to the end of 2018 UTME Registration, the Joint Admissions and Matriculation Board (JAMB) has disclosed that about 1.6 million registration forms have been sold. The board’s Head, Media and Information, Dr Fabian Benjamin, made the disclosure in an interview with the News Agency of Nigeria on Friday in Lagos. He mentioned that this year’s registration for the examination has proven to be one of the best in recent times. He however, warned that there will not be any more extensions in future registrations as some mischevious elements usually take advantage of that to undermine the integrity of the exam. He stressed that the board is seriously considering reducing the subsequent registration periods to about one month.